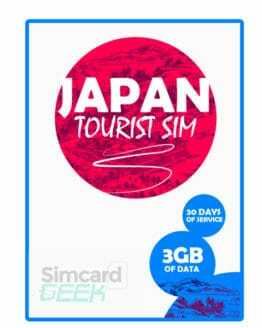 Start using your SIM as soon as you arrive in Japan! 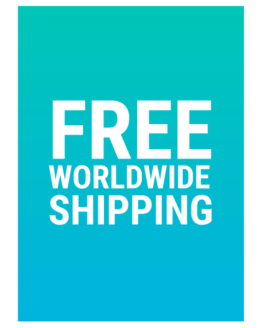 Get exclusive discounts with your order! 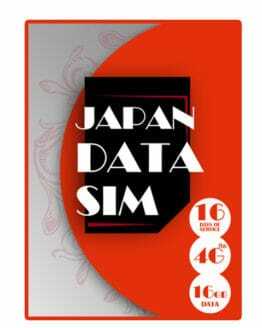 The Prepaid Unlimited Data SIM gives you totally unlimited 4G LTE data in Japan for 16 days. The SIM card is Multi-size and fits in any unlocked device. 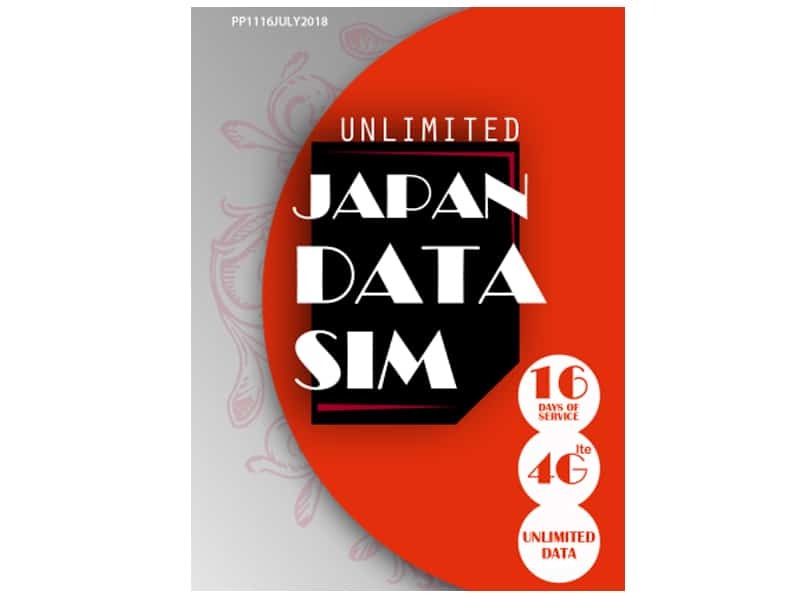 The Prepaid Unlimited Data SIM gives you totally unlimited 4G LTE data throughout Japan! 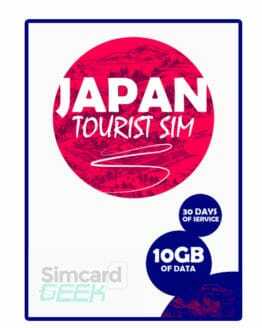 It works on Japan’s Docomo network giving you great nationwide coverage. So, you can easily navigate Japan with maps, transport information, translation apps, travel tips – and all-important social media – so you can keep the folks back at home up to date with just how amazing Japan is! There’s no need to worry about running out of data – or needing to top-up – your data is fast and unlimited for 16 days. Your SIM is fully active upon receipt. It’s valid for 16 days from the date of first use. To start using your SIM, simply follow the instructions included in your user guide to enter your APN settings. A simple user guide is enclosed with your SIM in English. Here at SIM Card Geek we love to reward our customers! 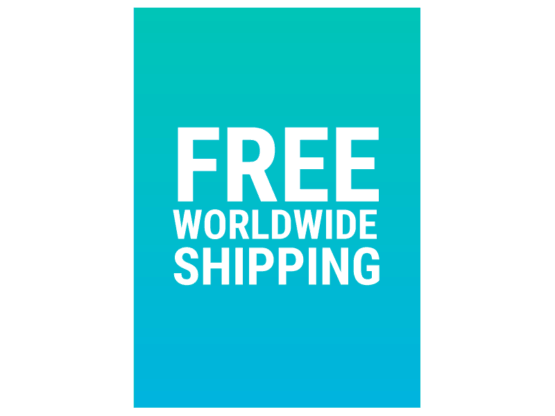 As a thank you to all our customers we dispatch all our orders with a variety of exclusive discount coupons – we will also include them in your order confirmation email so you can waste no time in booking important services before your trip! Get a Free Drink to the value of ¥1,000 with our exclusive coupon to use at one of 100+ HUB pubs around Japan when you order your Japan SIM Card today! I’m so pleased to have stumbled upon this product before my trip to Japan. I would have been lost without it (for real!) and I would recommend to any traveller to Japan. Habe die Karte für unseren 14 tägigen Japan-Trip bestellt. Das Preis-Leistungsverhältnis war wirklich hervorragend! Wir haben als Familie einen WIFI-Router mit Akku eingesetzt. Es verbindet mit dem OCN-Netzwerk und wir hatten fast überall 4G! Insgesamt wurden über 25GB an Daten verbraucht. Wir werden diesen Service bei unserem nächsten Japan – Besuch benutzen. Bought 2 card and the internet was at LTE with speed 3mbps download and 15mbps upload speed, contacted the customer support and they told me that my iphone XS max and ipad pro 11 inch does not support. and they can’t do anything on their end. to the settings for iPhone. The product is excellent until you are hit by FUP(Fair Usage Policy). Normaly the bandwich is 3mb(down)/15mb(up), but with the restriction it goes down to 150kb(down)/15mb(up). We were a group of tree and luckily it happened only once and had to wait for 24h for the issue to reset. Otherwise is an excellent product, I put the SIM in my mobile hotspot and I had no signal issue anywhere. Check out these great alternatives!